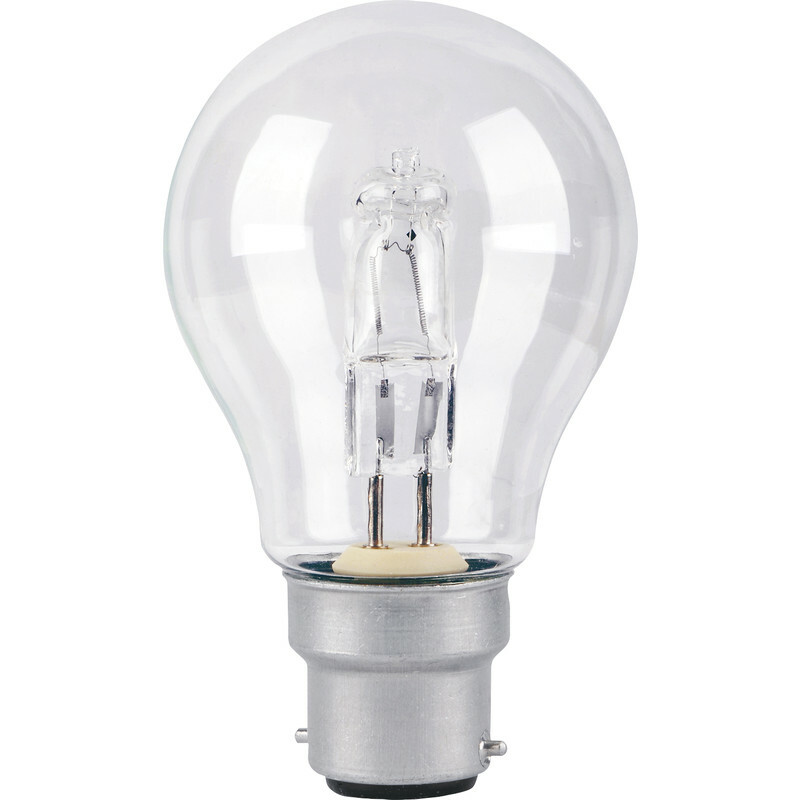 Corby Lighting Halogen GLS Dimmable Lamp 18W B22/BC 210lm is rated 3.7 out of 5 by 12. Rated 5 out of 5 by cleansweep from It's a light bulb! Screwed in okay. Lit up okay. Gave a nice light. Has worked twice so far, for about a minute total, so hopefully a lot left of my 2000hrs left!! Rated 1 out of 5 by Gilv from Sub-standard. Would not buy again Lasted 1 week on a security PIR lantern so probably came on a dozen times or so about 5 mns at a time! Rated 3 out of 5 by RichardM from Average rated! I have found that these are like the other lights of the Corby range of similar items. They do not seem to last as long as stated. Usually with a failure at the least convenient moment. When they do work, then top makes (hence recommend vote), but when they do not, then change of product comes to mind. Rated 3 out of 5 by RichardM from Wait and see! I have purchased these in the past, and have had the bad experience, that they do not last as long as expected, or stated, or what we would like. A further problem that I have noticed, is when they 'blow', they have a tendency to trip the main fuse board, so putting the lighting circuit out of action. We use these, because we cannot obtain anything similar, at the price stated. I would recommend the light, with limitations, because when they do work, they work good, as would be expected. But when they suddenly fail, then questions arise, as to whether we need to look for something else. Rated 3 out of 5 by RichardM from Test results! I have rated these as average, because in fairness, I have been unable to test the extent of the bulbs full working life. The product is a new brand to me, and hopefully these will be of a far better quality, and reliability, than other brands I have used. Trying in dimmer mode, does seem to work okay, but I might be slightly negative, thinking again, of other brands that failed after a short time. Value wise is very good, and I hope, those that I have stocked will come up to great expectations.